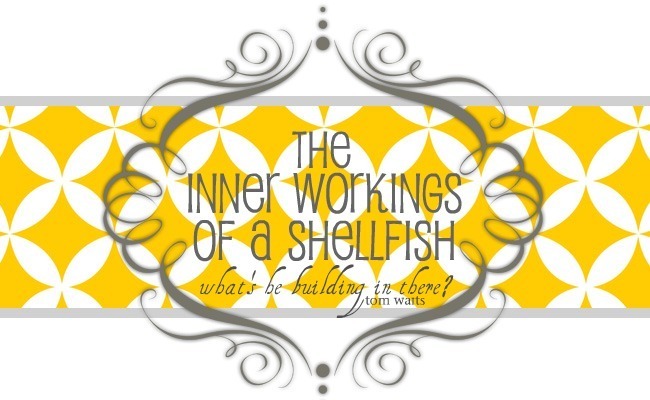 the inner workings of a shellfish: home. steve, with our good friend todd, is currently away visiting our cape breton friends. i returned to finish this piece, which i had started after our first trip out there last summer, only to realize that the feeling has only grown stronger in our hearts & in theirs. fishing boats bob tethered to rocky shoreline. sun bleached telephone poles mark the winding way through tree covered mountain. evergreen so thick & majestic, mountain so steep, i could just disappear in their greatness. the tide exposes red muddy beach & rocky riverbed. i have found home. home amongst these hills. home amongst these people. 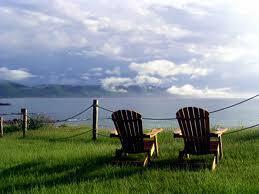 my husband & i have traveled to cape breton, nova scotia this past weekend to meet a fantastic group people. complete strangers transformed into family. hearts that beat alike. it is a joining. a joining of hope & purpose. a life joining. an abiding soul to soul. a tethering of my boat to theirs. a fastening of synergy & promise. a dwelling of heart.